Sterling International, Inc., manufacturers of the RESCUE! 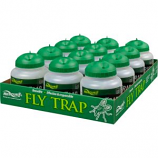 brand of Fly, Yellowjacket and Japanese Beetle Traps. Appealing colors attract flies. Easy to unroll and hang. Mess and odor free. . . Mess free will not spill. Ants find it fast. Child and pet resistant. . . Colors and patterns are proven to lure biting flies. Catches a common house flies cluster flies and fruit flies. 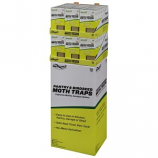 Odor-free and pesticide-free. Flies blend in to the pattern once they're caught. Made in the usa. 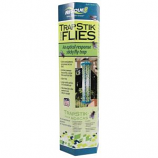 Lures multiple species such as wasp mud daubers and carpenter bees. Chemical free. Weather resistant. Made in the usa. . 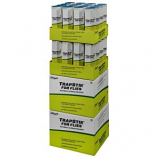 Tape uses a food-based lure and color proven attractive to fruit flies. 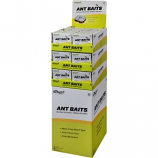 Includes 30-day supply of attractant. Safe around food. Non-toxic. Made in the usa. Deet free and kid safe. All natural. Nothing to apply to your skin. 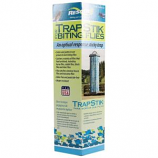 Repels biting flies and ticks. . Colors and patterns are proven to lure biting flies. Catches common house flies. Cluster flies and fruit flies. 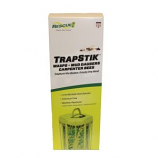 Odor-free and pesticide-free. Flies blend in to the pattern once they're caught. Made in the usa.